The amazing shoe deals to be had at the Nordstrom Anniversary Sale are outta this world! 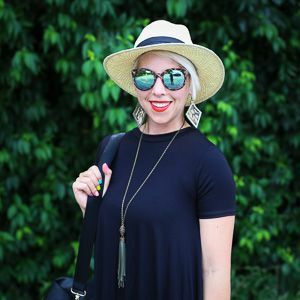 You're sure to find any and all types of shoe that you're closet is in need of...especially in the bootie, pump, or athletic varieties! I've narrowed down for you my picks for the best shoe finds, ALL UNDER $100! If you are waiting until after 'early access' to shop, all my posts/links will be here waiting for you...just remember, things are already starting to sell out! 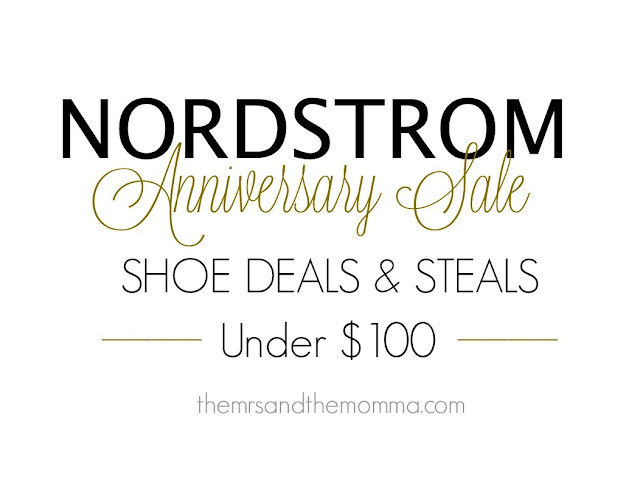 Check out my other Nordstrom Anniversary Sale posts: Tips for Shopping the Nordstrom Sale and Nordstrom Sale 20 under $50. All my shoe faves from the sale in one place (below)...I've snagged the Lucky Brand peep-toe and hopefully some cute booties soon!